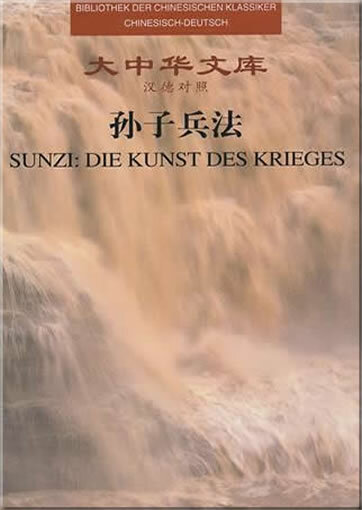 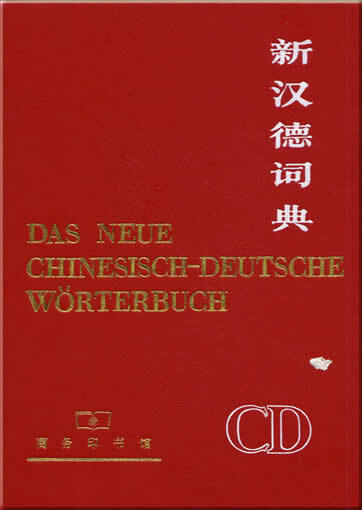 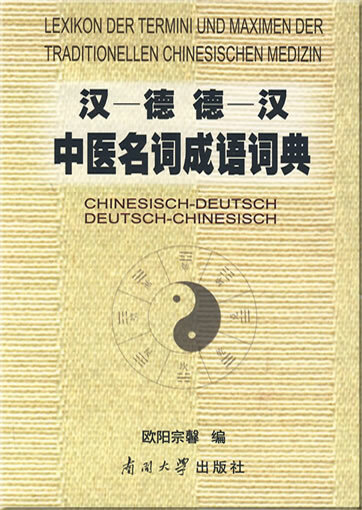 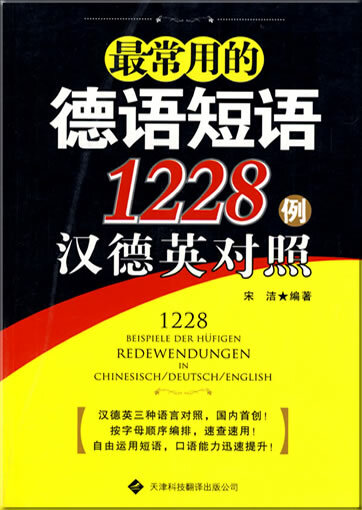 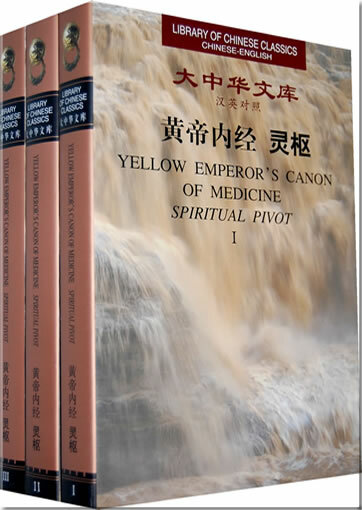 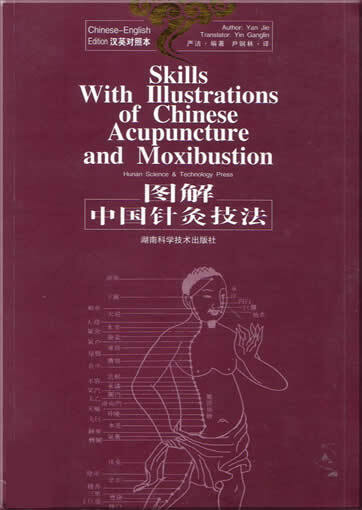 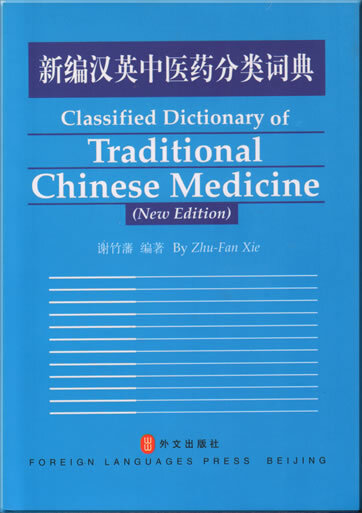 This set of charts, the first of its kind in standard form to be made in China, has been prepared by the Institute of Acupuncture and Moxibustion of the China Academy of Traditional Chinese Medicine under the supervision of the State Administration of Traditional Chinese Medicine on the basis of the State Standard of the People's Republic of China for the Location of Acupoints. 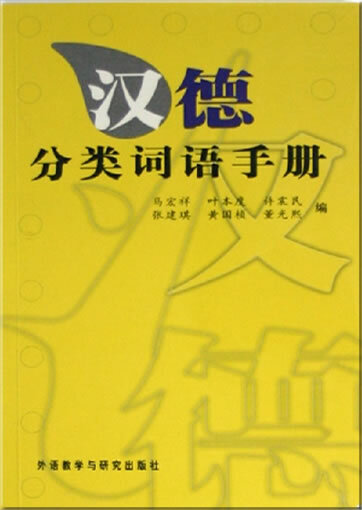 It is published for the purpose of helping with implementing the Standard and facilitating clinical practice, teaching and research. 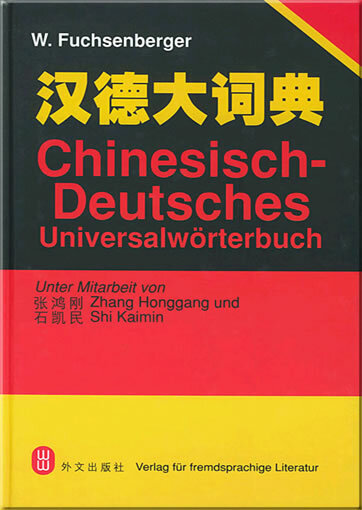 The same specialists who participated in compiling the Standard are authors of these charts. 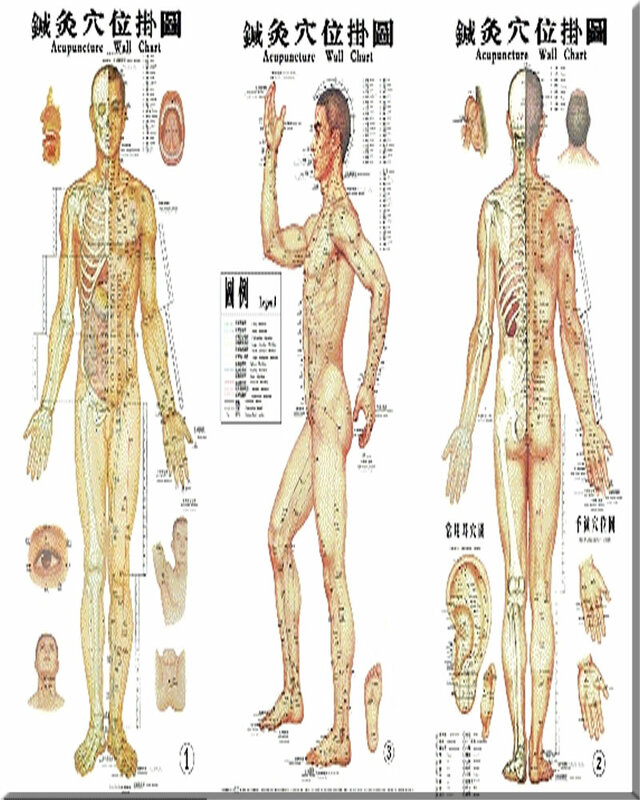 The charts respectively show names and locations of meridians and acupoints on the front, back and lateral sides of the human body, along with the international standard nomenclature and aiphameric code. 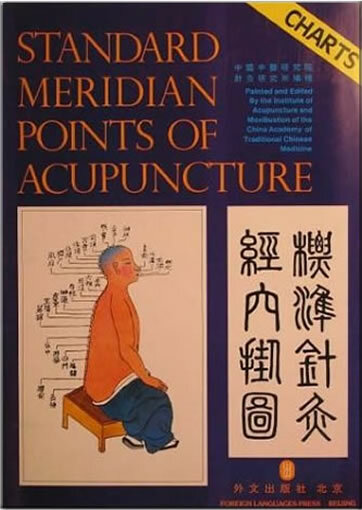 The booklet accompanying the charts describes in detail names and locations of 409 points (361 meridian points and 48 extra points) to facilitate the use of the charts.